Nokia is expected to make an effort to build a name for itself in the mobile market once again at this year’s Mobile World Congress (MWC). 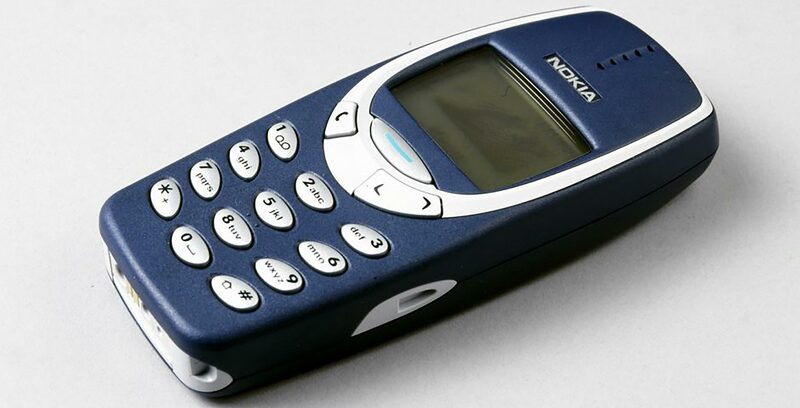 HMD Global, the Finnish-based company that owns the exclusive license for the brand will reportedly reveal three new handsets during Mobile World Congress in Barcelona, with one being the relaunch of the iconic Nokia 3310. The 3310 was one of the best selling feature phones in history and sold over 126 million units worldwide. HMD will reportedly release a “modern version” of the Nokia 3310 at an uber entry level price point. According to the latest report, the cost is rumoured to be €59 no-term (which amounts to approximately $80 CAD). As for specs, the Nokia 3310 (2017) will sport a larger colour display, be thinner and lighter than the original model, and available in black, blue, gray, red, green and yellow. The buttons will reportedly remain in the same location but redesigned for easier use.